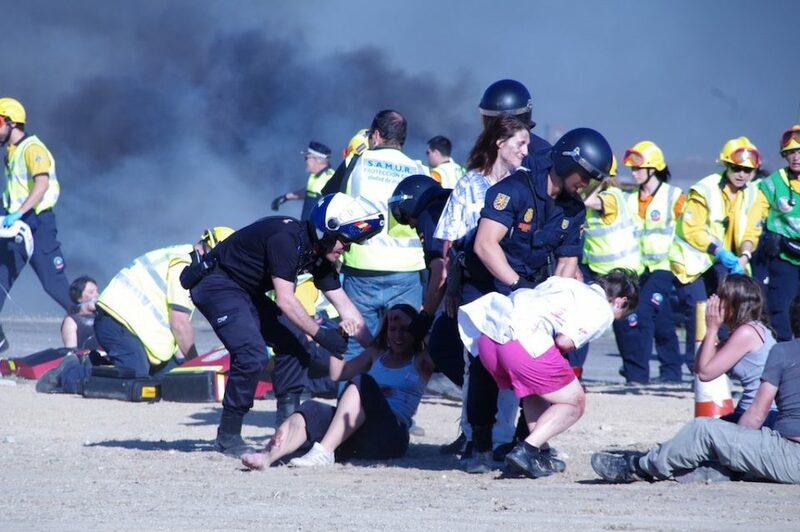 Join us for an exciting catastrophe drill with participation of Emergency Medical Services from all over Europe as well as Spanish Army, Police, and Fire Brigades. 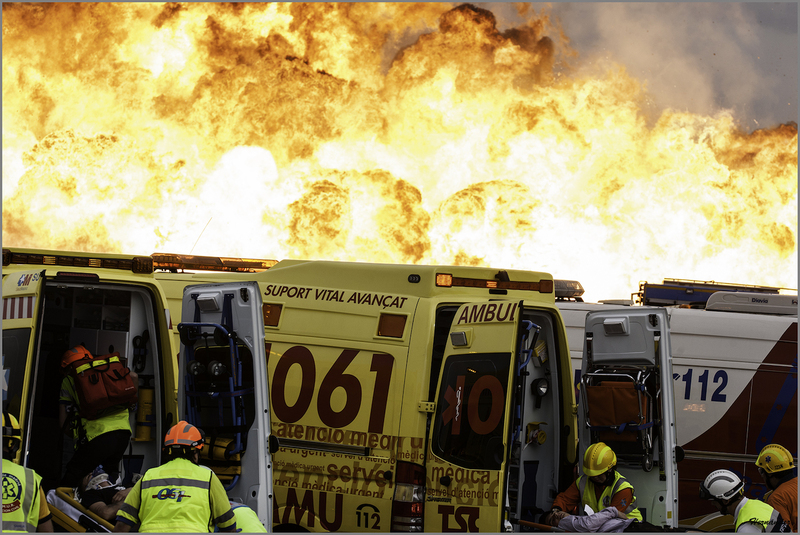 The great catastrophe drill will take place on the second day of EMS2019 and all EMS2019 delegates can join. Due to the security conditions of the Military Base, it is essential to be accredited to access the site. The accreditation will be delivered at the EMS2019 venue. 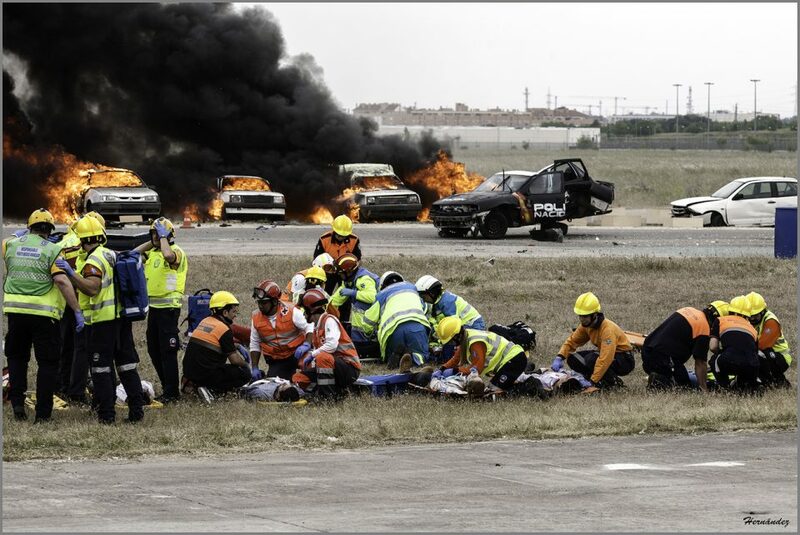 For security reasons, access with private vehicles to the “Cuatro Vientos” Air Base is not allowed. Tip: It is necessary to adequately protect from the sun and maintain a good hydration, or if it rains, use waterproof or layer. 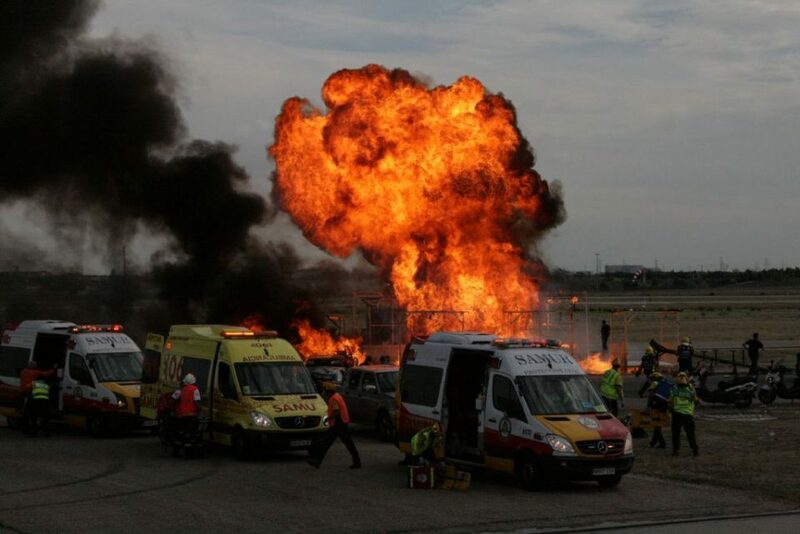 How to participate as a European EMS provider?